noun. A short holiday or weekend break spent in a city…. but we really don’t need to explain this one! City breaks can be an ideal way to get away with your partner, family or mates and share good times in some of the World’s liveliest destinations. So whether it’s a trip to London or jetting off to the Big Apple (just to name two!) we can cover your full travel package from flights to trains to taxis and your hotel and transfers when you arrive. Just let us know as we can assist with all, your very own travel concierge. See below for a little inspiration and don’t forget to check out our Excursions page to add that something extra special…. Visit New York in 2018 from a great price! The Row NYC hotel has pioneered a new era of individuality among Times Square hotels by meeting NYC’s signature urban grit with grandeur. Row NYC transforms your stay into a completely contemporary experience – with a front row view to Times Square that’s truly incomparable. Outside the hotel, guests have access to anything and everything Times Square has to offer – 24/7. Inside, the Row NYC is a medley of inspired New York City amenities. This package includes for 4 nights stay with flights and transfers. This popular family-run three star hotel offers guests great value, with a friendly and welcoming atmosphere. With superb transport links minutes away from the hotel; the famous historical sites, museums, galleries and shopping streets of Vienna are easily accessible and guests will find the Boutique Hotel Donauwalzer a comfortable base from which to explore this vast city. This package includes for 3 night stay with return flights. The Petit Palace Barcelona is perfectly situated in the very centre of the city and features an impressive post-modern interior design and the excellent services include free bicycles to discover the city. This package is for a 4 nights stay with flights. We also have a range of excursions to add on. Speak to one of the OctoTeam today for more information. The Hotel Metro is where you want to be in New York City. For those who thrive on the energy of Manhattan but also seek out moments of quiet and tranquility, we offer an oasis of calm amidst Midtown bustle. Around the corner from the Empire State Building, one block from Macy’s and seven blocks from Times Square and the Theater District, step past our Beaux Arts façade and find yourself in an intimate, fun and classic hotel with a distinctly local point of view. We have packages available in both January & February 2018 for 3 nights with return flights. This small and cosy hotel offers a peaceful stay in this beautiful city, close to the great charm of Montmartre. Located on a quiet side street and with small intimate rooms, you will certainly be ensured of a relaxing stay. A simple buffet for breakfast is a good start to the day ahead and with easy access by local transport to all the main attractions you won’t want to miss anything. The relaxing lounge with a choice of drinks awaits you on your return before heading out to sample the local cuisine and the nightlife of this romantic city. Rooms are comfortable with railway murals inspired by the two main train stations located in the area. This is the perfect choice for a relaxing stay in a small and friendly hotel with great service. This package includes for a 3 nights stay with return transfers. Located in the Villa Olimpica area, nestled between Ciutadella Park and the marina harbour, only a moments walk from the beach and the stunning marina area where you will find a fabulous choice of restaurants and bars. 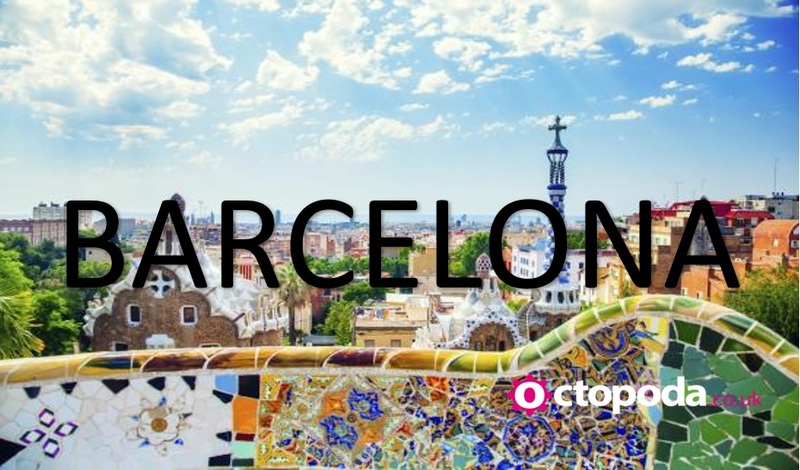 The hotel with its unrivalled style and elegance offers the best of both worlds, because as quickly as you can be on the beach, you can be on a metro heading to Barcelona’s vibrant city centre. The hotel has its own spa where you can indulge in some invigorating treatments or chill in the pool, followed by a relaxing drink in the bar or a delicious meal in the restaurant. This package includes for a 3 nights stay return return flights. Three nights await you in Amsterdam! We’ll arrange for your flihts and ground transfers before putting you up in the fantastic 4* hotel Ramada Apollo Amsterdam is located next to the Rembrandtpark and the ring road A10. The impressive building is situated at a distance of 15 minutes from the old centre of Amsterdam and offers an excellent accessibility to both the city centre as well as Schiphol Airport. You will find the Skybar and Restaurant Floor17 on the 17th floor of the Ramada hotel. The open kitchen, smooth service and panoramic view of Amsterdam ensure a perfect evening out. Ideal gift idea at any time of the year. 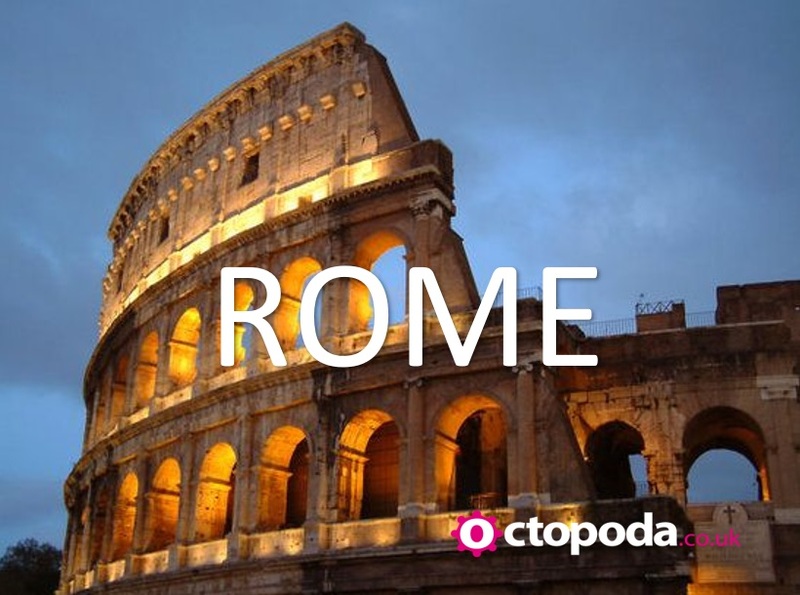 Budget conscious guests seeking a great value base in the heart of Rome will find everything needed at the Hotel Donatello. Rooms are styled in traditional décor and offer comfort and good facilities for an enjoyable stay. Breakfast will start your day well before you head out to explore the area and with transport links close by you will find yourself in the middle of this historic city in no time at all. This package includes for a 3 nights stay with return flights. A haven within the vibrant city of Dubai, the Waldorf Astoria Dubai Palm Jumeirah boasts a private soft-sanded beach, six distinct restaurants and lounges and elegant sea-facing guest rooms and suites. Situated on the iconic Palm Jumeirah island, this Waldorf Astoria resort promises all the amenities for a relaxing getaway. Dubai’s premier dining destination offers the finest cuisine with unparalleled service, from the unique, contemporary Italian dining experience at Social by Michelin-starred chef Heinz Beck and the Vietnamese culinary journey at LAO to international fare at Mezzerie. Enjoy al fresco Mediterranean dining and sunset cocktails at Palm Avenue. Experience a classic Waldorf Astoria afternoon tea at the iconic Peacock Alley followed by vibrant entertainment and classic aperitifs at the Venetian-inspired Serafina Bar. This package includes for a 3 nights stay with flights and transfers. The Falkensteiner city flagship hotel is close to Vienna’s city centre and yet easily accessible from Vienna’s two main railway stations (Westbahnhof & Hauptbahnhof). The hotel’s architecture was designed to reflect Vienna’s journey through time: from the Biedermeier period to the 21st century. With its functional design and its comfortable atmosphere, it’s the ideal place to stay no matter who you are. Whether you’re in the city for a business trip or a sightseeing adventure, this hotel provides an oasis of serenity after a long and busy day. This package includes for a 3 nights stay with flights and transfers. Enjoy the dreamlike beauty of the Abu Dhabi coast on Yas Island. The sophisticated Radisson Blu Hotel on Yas Island is situated in the south of the island. Enjoy Arabian island life with a dip into crystal-clear water; relax and escape from the bustle of city life. Just moments from the Radisson Blu Hotel, Abu Dhabi Yas Island, guests can swim in the cool, blue waters of the Arabian Gulf at Yas Beach, or play the stunning championship golf course at Yas Links. This island experiences idyllic weather year round, with no shortage of sandy shorelines to soak up rays. This package includes for a 5 nights stay under a half board basis with return flights. Sitting on the golden sands of the famous Jumeirah Beach, Le Royal Méridien Beach Resort & Spa is one of Dubai’s premier resorts. In addition to the spectacular accommodation, the facilities are unrivalled and include the award-winning Caracalla Spa & Health Club, 13 restaurants and bars, four ﬂoodlit tennis courts, a squash court and three swimming pools. This package includes for a 3 nights stay with free upgrade to Half Board. Flights included. “Grab your coat and a handful of glitter, and enter the land of fog and fabulousness. 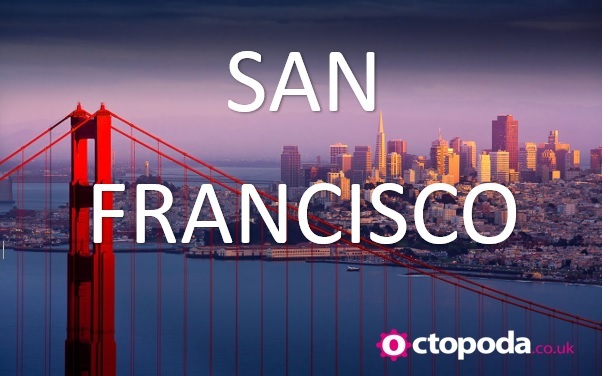 So long, inhibitions; hello, San Francisco” – Lonely Planet. Jump aboard this fantastic package as we will jet you off to ‘Frsico’ where you will spend 4 nights in a Union Square located hotel. Your flights and transfers are included, and we have a range of tours and excursions (yes, Alcatraz) to ensure for a truly epic stay. 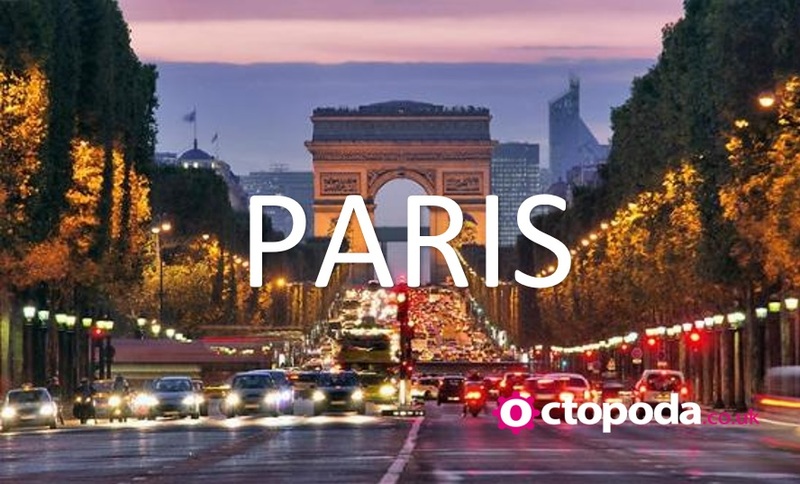 For more information, enquire with one of the OctoTeam today. Enjoy 7 night in the captivating destination that is Dubai. Your flights and transfer are included and of course your accommodation for the duration. You will stay at the Cosmopolitan Hotel in the heart of Al Barsha. This modern and trendy 4-star boutique hotel in Al Barsha is strategically located in the most progressive area of Dubai’s city centre. The hotel is in close proximity to Sheikh Zayed Road, a 5-minute away from Mall of the Emirates and a 2-minute walk from Sharaf DG metro station. Dubai Marina, JBR, Madinat Jumeirah and Jumeirah Beach are just a short drive away from the hotel. On top of this we’ll include a Sunset Dinner Safari for you. Experience the thrill of a lifetime on the Dubai Desert Safari Take to Dubai’s remarkable sand dunes on this atmospheric Desert Safari – experience a thrilling off-road ride in the back of a 4×4 jeep, dine under the stars in an authentic Arabian camp and enjoy an evening of traditional entertainment. Francis Hotel in Bath is part of the unique MGallery collection of individual hotels, none of which conforms to the norm and all of which promise a journey of discovery both within their charming and remarkable walls and beyond. The hotel itself is a destination of historical and architectural significance within a city that offers exceptional richness for travellers with its significant Roman, Georgian and contemporary attractions. This fantastic gift package deal includes for a 2 night stay inclusive of spa treatment for 2 people. The perfect gift idea awaits. 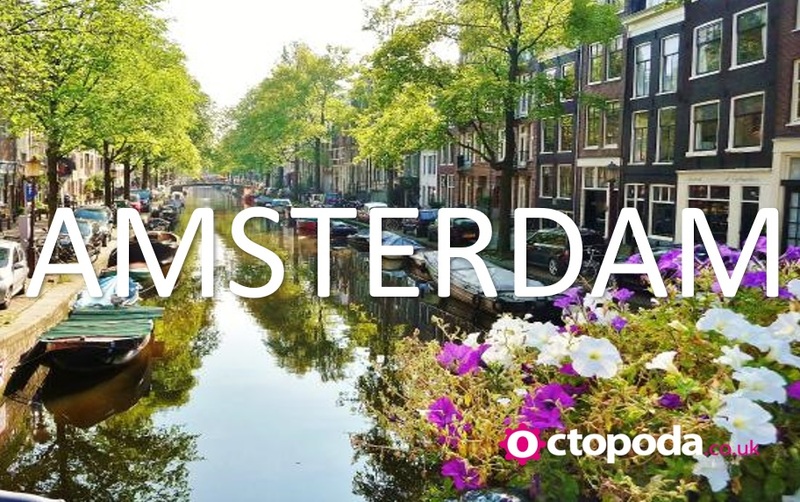 Explore Amsterdam with this 4 night full travel package. We’ll arrange for your flights, ground transfers, hotel and because this is one of our famous OctoGift packages, we aren’t finished there. 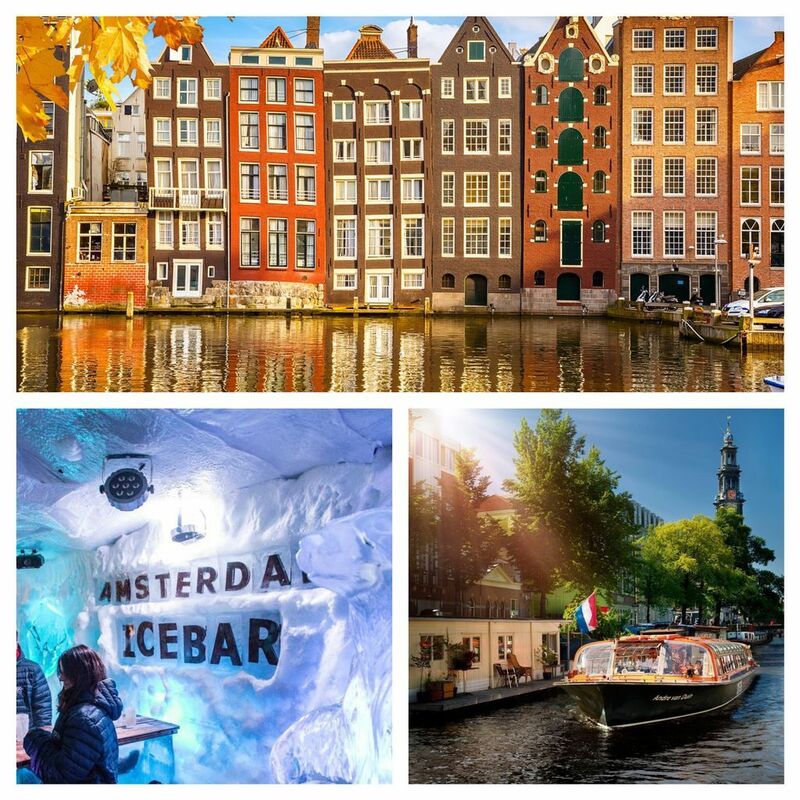 We’ll arrange for entrance to the famous Ice Bar and follow that up with a candlelit river cruise. All that for one amazing prize. We’ll even gift wrap it in time for Christmas =). Enquire with one of the team today. The Hotel Edison is building on its rich history at a speed that matches the mile-a-minute pace of the surrounding city. Hotel Edison — a long-standing favorite among Times Square hotels — is pushing its accommodations, public spaces and amenities forward with the ongoing addition of Signature Collection rooms and suites. The has been sharing its brand of authentic hospitality for generations. In the early 1930s, this Times Square hotel’s striking design helped to usher in New York City’s grand Art Deco era. Through the late 20th century, the New York City hotel’s recognizable spaces earned screen time in Hollywood hits. In recent years, The Hotel Edison has cemented its status as a premier hotel in New York City with renovations, updates and improvements that continue to this day. This package is for a 3 nights stay with flights. A Metropolitan oasis located in the Heart of South Beach, this is the Hotel Chelsea in Miami. “Sun-kissed beaches and art-deco beauties make an alluring backdrop to Miami’s other charms – a burgeoning arts scene, creative cuisine and blazing nightlife” – Lonely Planet. We’ll jet you off to this amazing city where you’ll spend 7 nights of pure relaxation (with a few cocktails in hand!). Return flights are included. We have a full range of excursions available also. Enquire for more details. 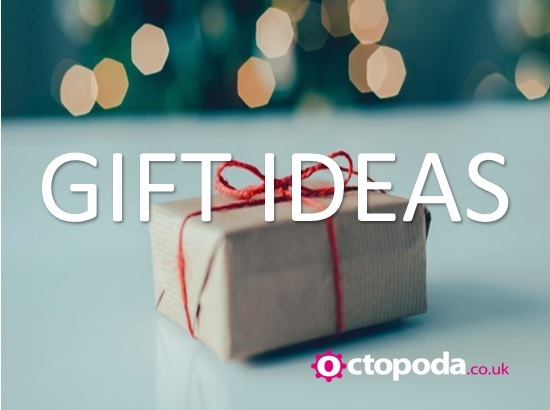 The perfect gift idea, weekend break and general holiday now awaits…with a little OctoTwist. We’ll start by flying you out from the UK where you will land and be met by a private transfer. We’ll firstly arrange for a 3 night stay in one of the City’s beautiful 4* hotels and then, the twist, on the second night we’ll arrange for a little Urban Adventure involving fine wines and ruin bars. You’ll visit the city’s coolest hangouts! On the Happy Hour Budapest wine bar crawl you’ll discover the funkiest local bars, taste Hungarian wine and explore the city at the same time. What more could you ask for? Oh, yes, we’ll get you home as well!